After many weeks of searching and testing many web browsers for windows mobile 6.0, 6.1, and 6.5 (but not 5.x! 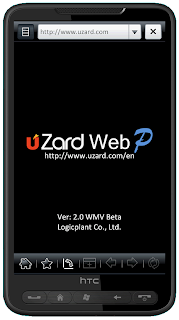 ), finaly, yesterday, I meet uZard Web Flash Browser. 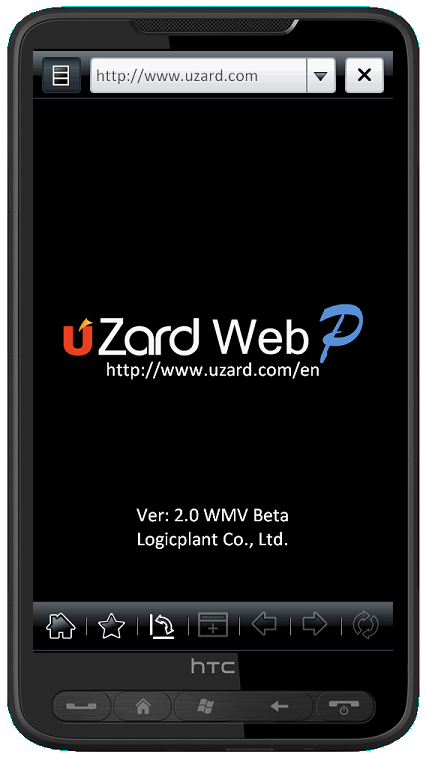 Between all windows mobile flash web browsers, uZard is the best. It supports many web pages formats and you can see and use probably all flash applications, even more (like macromedia apps). Remember that uZard web flash browser use a kind of proxy, (maybe in South Korea? I'm not sure! ), so, I don't know if financial transactions is recomended through that browser, and I don't think it offers security improvements. Else, for all other kind of applications it's the best! Try it from here! You will download an archive that contains 2 versions for your windows mobile phone: VGA (800*480, 640*480) and QVGA (320*240, 400*200). Choose the appropiate!